Playa Guiones is the classic Costa Rican beach: isolated and pristine. Just 20 minutes from the Guanacaste town of Nosara, it’s perfect for relaxing, swimming, or surfing. 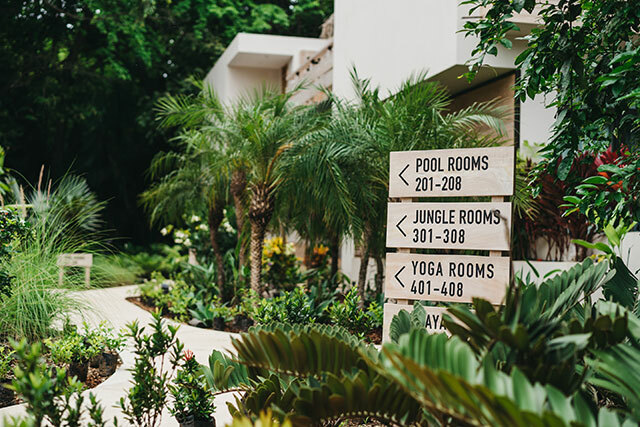 It’s also close to some of the country’s best yoga resorts, with Nosara being the Costa Rican mecca for yoga. 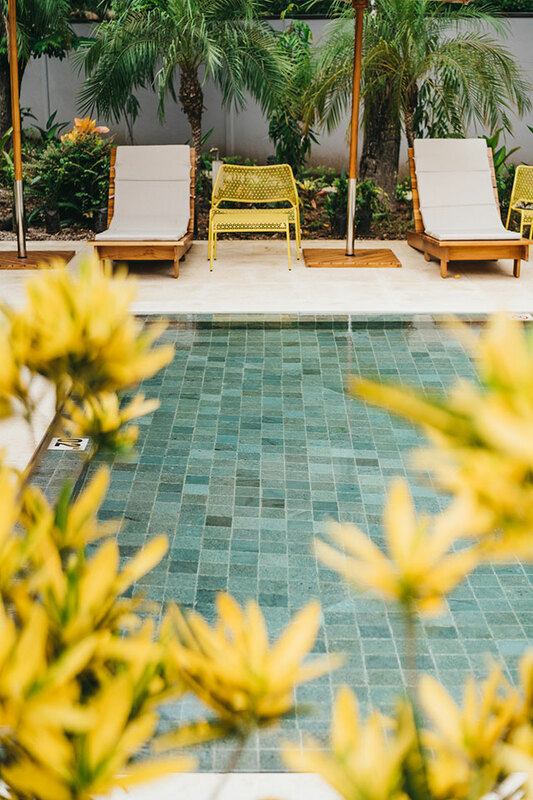 This enviable location is the home to one of our favorite spots, the Gilded Iguana. 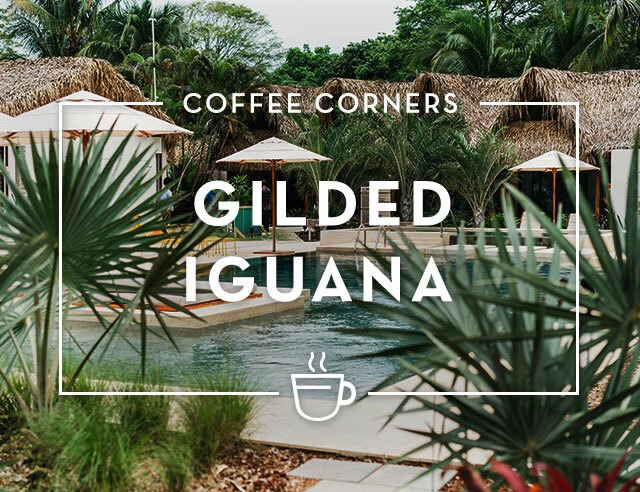 The Gilded Iguana has been a storied part of the tourism scene in Nosara for some 40 years, long before the recent wave of yoga enthusiasts discovered its beauties. Newly remodeled in 2017, the hotel is looking towards the future as a continued gathering spot for both locals and visitors. Guest rooms now accommodate surfboards, and both yoga classes and a spa are now available on-site. 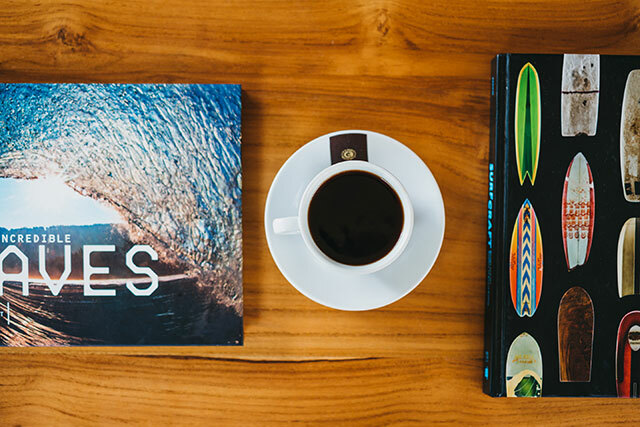 The hotel restaurant is just what you would expect for an area famed for yoga and surfing. Open and airy, its calm, ocean-inspired colors are the perfect way to recover from the heat of the midday sun. Natural wood and simple design mean that the focus is on the experience of world-class food in a tranquil environment. 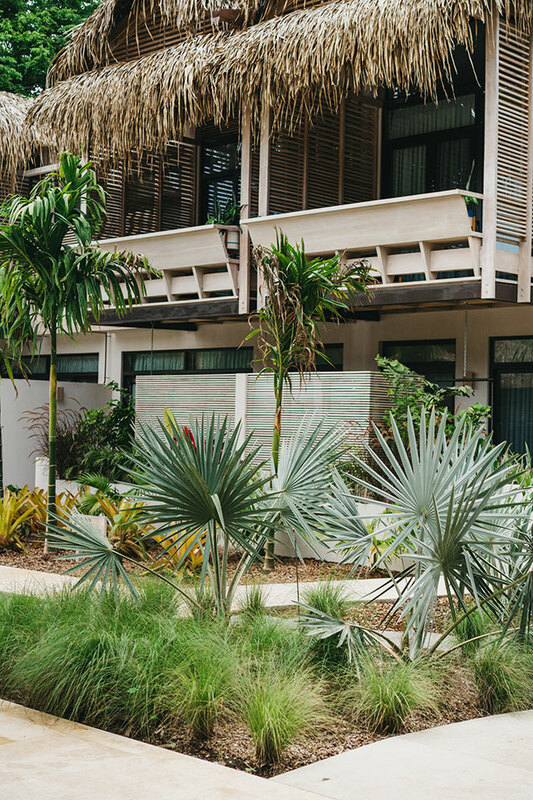 Even the mosquitoes won’t be able to kill your mood, as the Gilded Iguana has a property-wide organic bug repellent system. No matter whether it’s breakfast, lunch, or dinner, the food at the Gilded Iguana is fresh and natural. Brunch is a particular favorite, with both Costa Rican and traditional brunch options like eggs benedict and waffles. 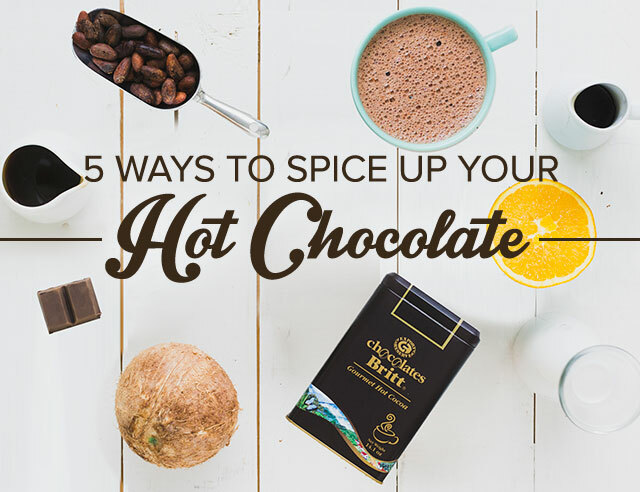 Those needing special diets will love dishes like acai bowls and gluten-free pancakes. 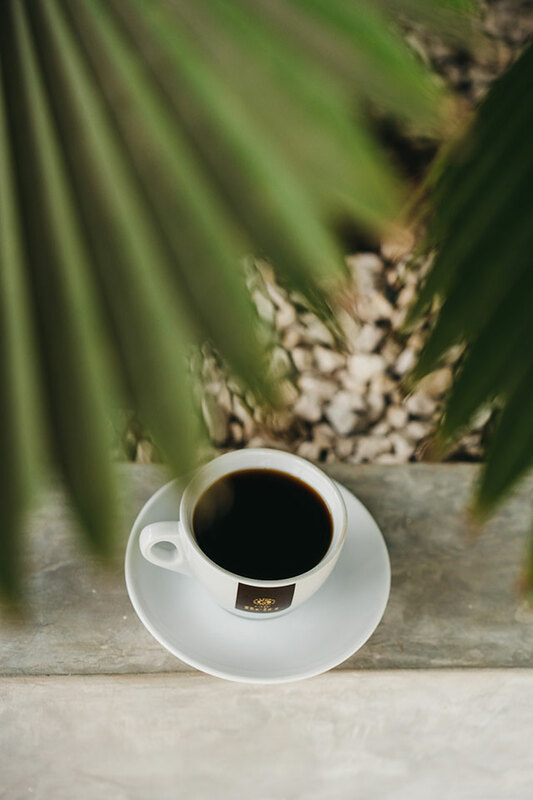 Every great meal is best followed by a great coffee, and the Gilded Iguana offers Costa Rica’s finest, Café Britt. Choose from classics like espresso, cappuccino, and mocha, or cool off with a delicious iced coffee. Relax and enjoy your favorite next to the sparkling pool or under the shade of the restaurant’s enormous trees.